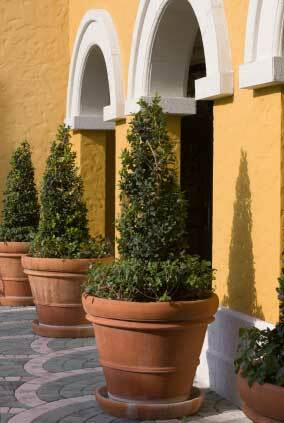 Reliable Plant Service has over 20 years experience in Interior Plantscape Design. Our team of Plant Specialists and Designers will create a fresh welcoming plant environment for any size home or office. We have the expertise and a proven process to ensure customer satisfaction. Reliable Plant Service will meet with our clients to survey the proposed space to assess lighting, traffic flow and other site variables. The Design Team will note client preferences and concerns including style of plantscape, budgetary guidelines, and timeframe needed. Reliable Plant Service will introduce basic and speciality plant programs to further explore client options and expectations. The Reliable Plant Service team uses this information to quickly develop a personalized design to suit the client’s needs and enhance their environment.